Apple recently revealed new developments for Apple Pay for its upcoming iOS 11 update which could rival PayPal’s Venmo. However, PayPal CEO Dan Schulman said in an interview with The Telegraph the iPhone company is not a threat to its app. 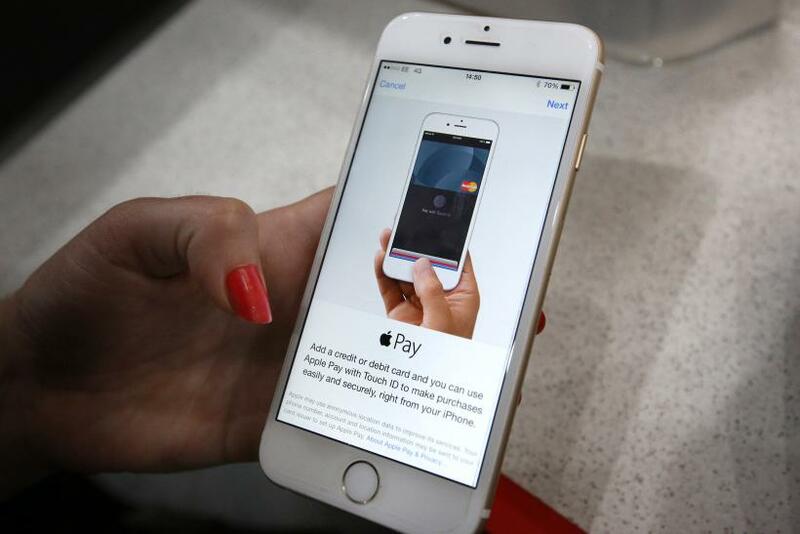 Apple revealed updates to Apple Pay during its Worldwide Developers Conference. One of those features includes person-to-person payments with Apple Pay. Users will soon be able to send and receive money using their Touch ID while on iMessage. The company announced Apple Pay will be integrated into iMessage with the iOS 11 update, which means a user’s iOS device will be able to detect when someone tells them money is owed. The iPhone will then show Apple Pay in iMessage as a suggestion where it usually predicts the next word the user should type. The money the user receives will be added to their Apple Pay Cash Card, which can be used to send money to others on their device, make purchases and transfer funds to their bank account. Apple Pay’s person-to-person payment service will make it easier for iPhone users and will compete with Venmo. However, Schulman said Apple will struggle to compete with PayPal’s apps. The CEO said the iPhone maker will struggle to gain traction because the service only works on Apple devices, unlike PayPal, which works across all devices. “We’re technology agnostic,” he told The Telegraph. “Many individuals are [a] multi-operating system; they can have an Android phone, a Microsoft PC and an Apple tablet. You don’t want a different payment methodology on each of those things … you want a consistency across that." Read: Amazon Echo Vs. Apple HomePod: Which Device Do Consumers Want? Apple also announced at WWDC that Apple Pay will be available at 50 percent of retailers in the U.S. this year. However, PayPal has already gotten a head start by teaming up with Google to make store checkouts easier for consumers. The partnership, which was announced in April, allows Android Pay users to link their PayPal accounts with the payment service. With the update, consumers will have the option of purchasing goods with PayPal instead of their debit or credit card when in stores. Besides PayPal’s Venmo, Apple’s new service would also compete with Square, Facebook Messenger and Google’s Gmail payment service. Facebook first introduced person-to-person payments in 2015, and in April the platform launched an update that allows users to send and receive money through Facebook Messenger in group chats. Facebook’s service could rival Apple Pay’s person-to-person payment service since the app is used for communication. Meanwhile, Google announced in March that users can send money through the Gmail app using their Android devices, a feature that had been limited to desktops.